Just before we can go out and fly our beloved drones at the weekend, we wanted to share you the latest build log of the Neato X “Talon”. 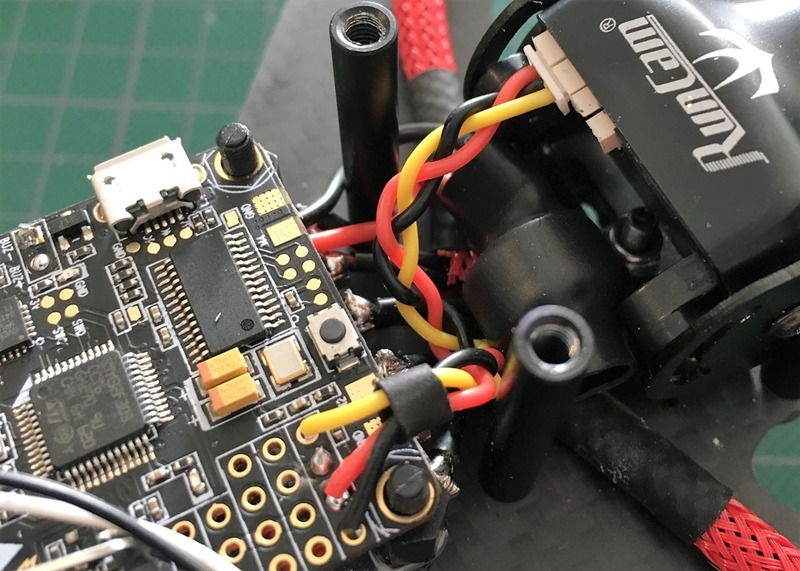 It is written by DutchWalnut_fpv, who also wrote the Realacc X210 build log. Thanks for it Stef! 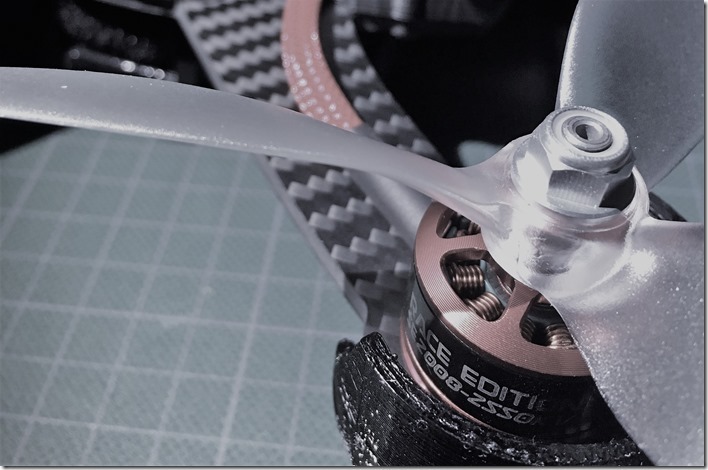 Back in September I build the X210 (QAV-X clone) and I really enjoyed flying it! 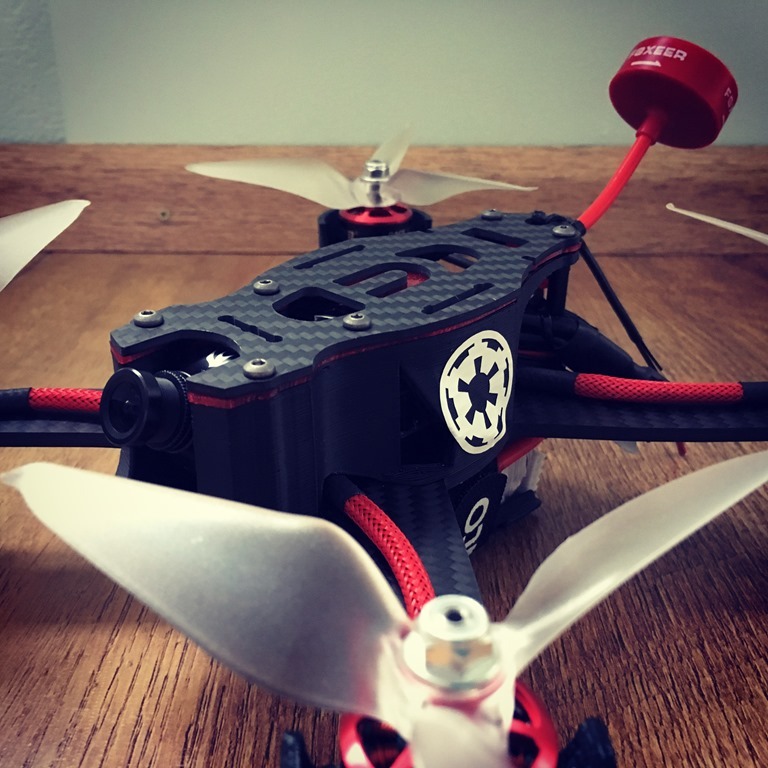 And I still do, it’s my favourite build and it flies perfect. But sometimes you gonna have dreams and plan the next big build. 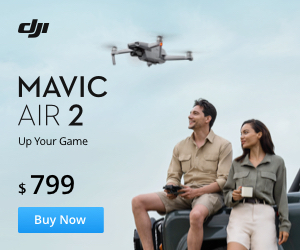 I really enjoy flying, but building quadcopters is one of my favourite and satisfying things to do as a sort of “second hobby”. I’m gonna use Betaflight for my whole setup. Build a semi KISS before, but this time I decided to go for a Betaflight build. First I needed to plan my parts that goes in the new frame. I pre-ordered a Neato frame. It’s called Neato X “Talon” 5inch with all the extra’s on it. First up was to layout my hardware and planning to do my build. There is not much room at all in the Neato X frame. So first up was puzzling it together to see if all components will fit. As I build along, the first issue that I encountered was the camera mount and the skirt. A Foxeer will fit perfectly, but my RunCam Swift mount was too wide. So I needed to sand some of the 3D-printed skirt off to fit the camera. The second issue was the placement of my Racerstar 30Ax4 v2 ESC. I didn’t wanted to place the solder-point on the side of the frame, because there is not enough space to fit and it’s not gonna bee that clean at all. I mounted the DYS SE 2008 motors first, then I cut the cable sleeve to it’s needed length and pulled it over the wires with the shrink tubes. I wanted the build to be as clean as possible. So the cable sleeves will be a perfect finishing touch. 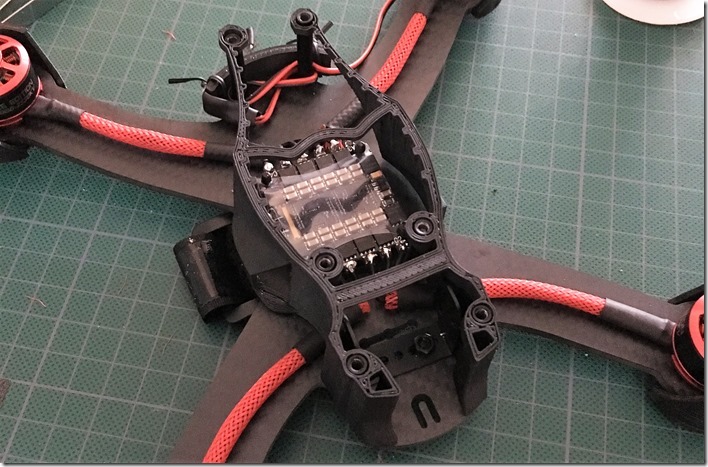 When all the sleeves were done, I connected the motor cables to the Racerstar ESC. As you can see on the picture it looks really clean. 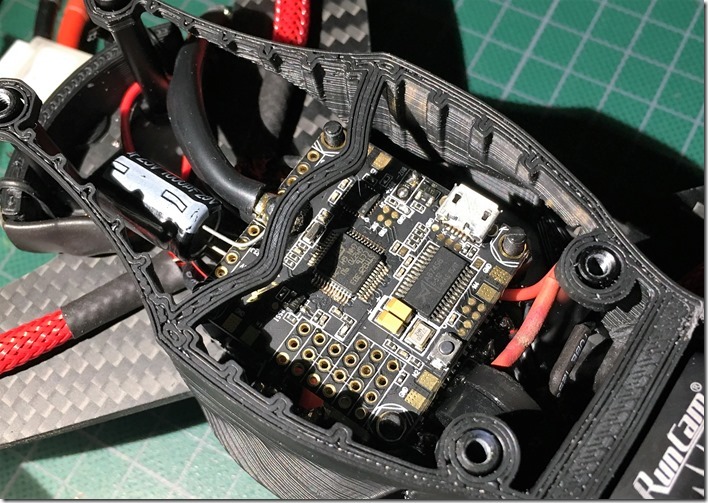 Next up is the Betaflight F3 flight controller. 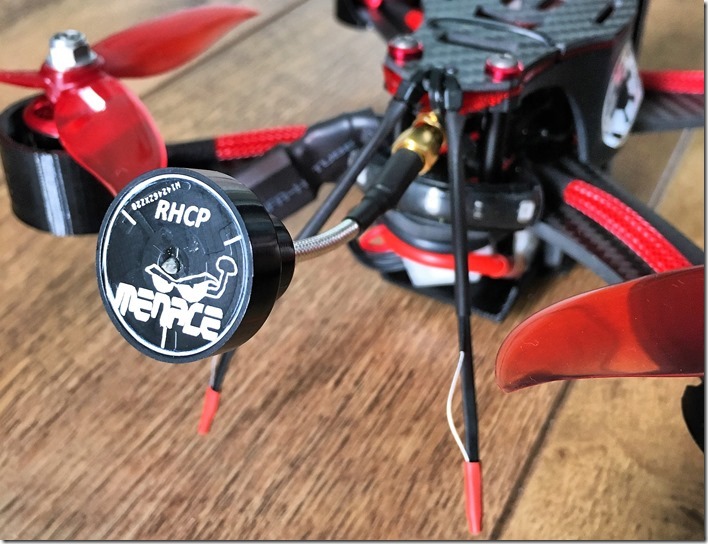 This little flight controller is perfect for small builds and has everything on it. It’s developed together with BorisB and has an integrated OSD. I don’t need to solder a lot, only the LiPo connection, SBUS receiver, VTX in/out and motor wires. 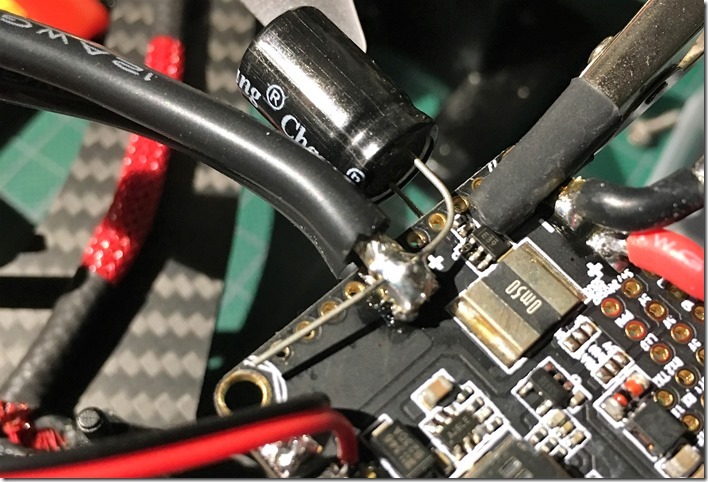 The Betaflight F3 controller comes with filters, but I really like to use a 25V 1000uF capacitor against voltage spikes and for filtering my video output. 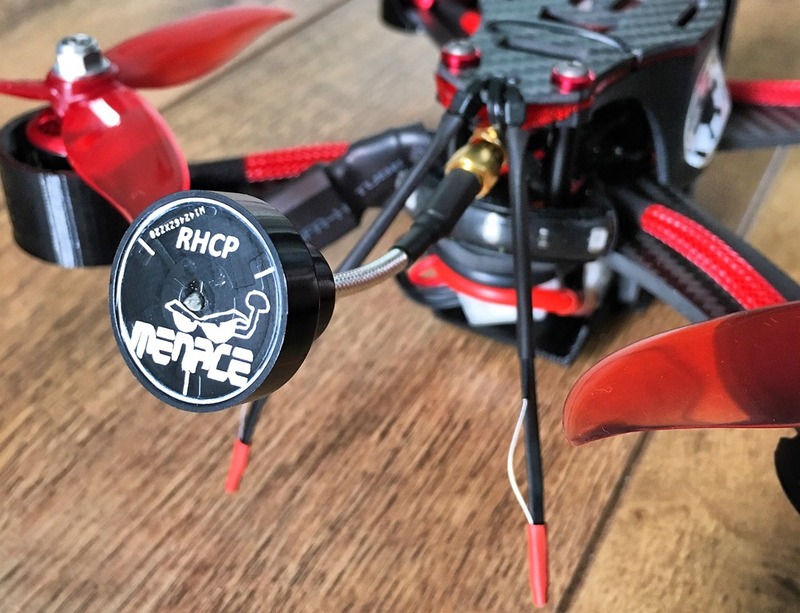 If you see white lines on your screen, be sure to add a capacitor on your LiPo feed. After soldering it all together, I needed to check if it all fit’s perfectly in the build. Before I proceed any further to solder all the things must fit. Next up is soldering the RunCam Swift and the Eachine TX526 to the Betaflight FC. I have cut the wires as short as I possible can. 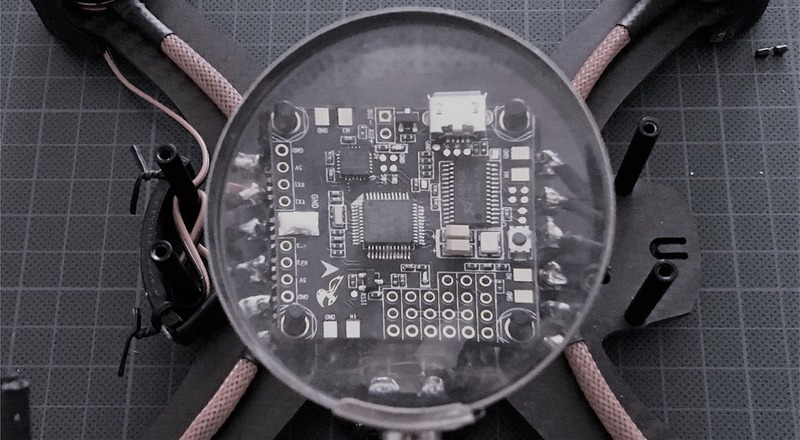 I’m using pins for my SBUS connection, because it’s easy to access if I need to clean the quadcopter. Then it was time for another check-up. I soldered the signal wires from the ESC to the flight controller. To check if everything works, I needed to do a test if it powers up properly. I’m using a DIY smokestopper. The ‘lamp’ works as a circuit breaker. 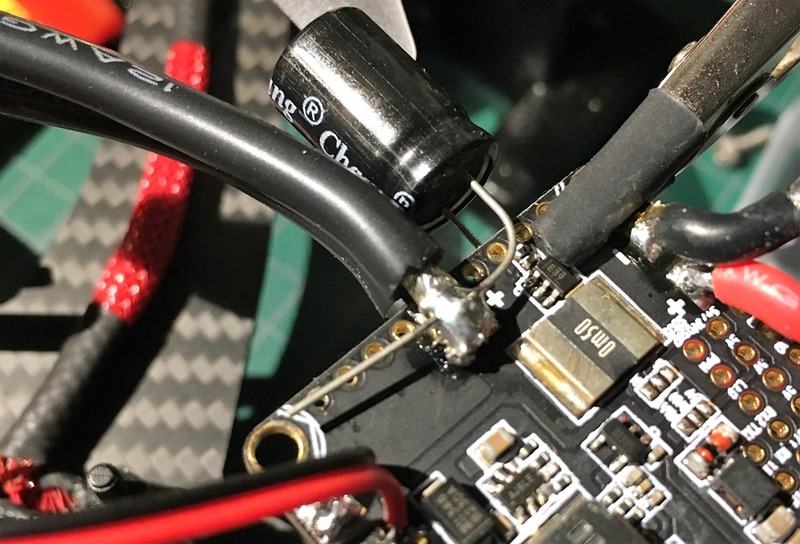 If a voltage spike occurs, I don’t have to unplug my LiPo (you can burn yourself because of the hot cables). So safety first! First solder the the ground wires of both XT-60 connectors. Then solder the XT-60 male connector positive wire to the 2 solder points on bottom of the bulb. Lastly solder XT-60 female connector positive wire to the side of the lamp. Put some isolation tape on it. That´s it! After I plugged in the battery, no white smoke . Next up was testing my receiver, VTX, camera and finishing my quadcopter. As you can see I have made it again as clean as I possibly can. All the things fits tightly. The placement of the receiver antennas is not something you see nowadays, but it makes perfectly sense to me. 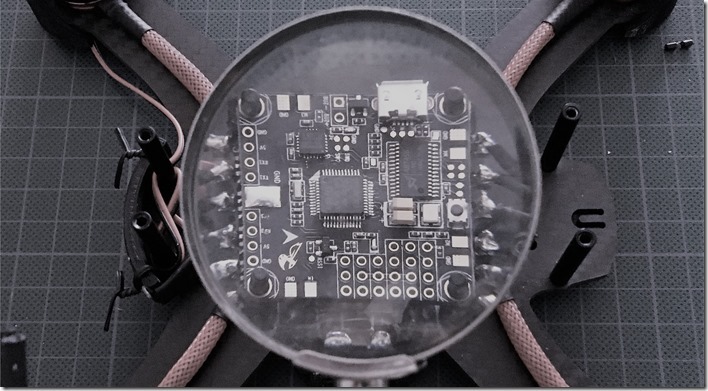 When you fly above yourself (freestyle), the field of my connection is strongest on the bottom of the quadcopter. So I placed them not up, but downwards. Does it have a negative effect? No! I have field tested it many times and did not get a single RSSI lost from flying low to the ground or up in the sky. The look is also really cool. 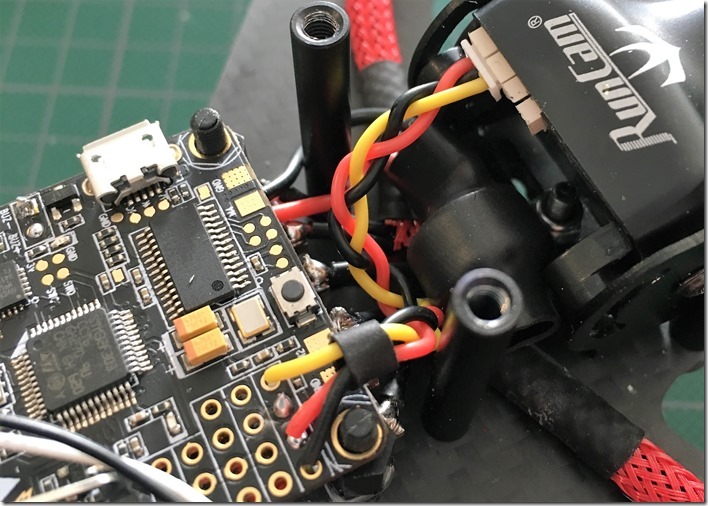 Note*: The build has changed in the last month, because I put pagoda antennas on all my builds and on my FatShark HD2. The signal is more stable and the range is better then with the old omnidirectional antennas. If you have enjoyed reading the build log, follow DutchWalnut_fpv on Instagram, give him a like or a thumbs up!